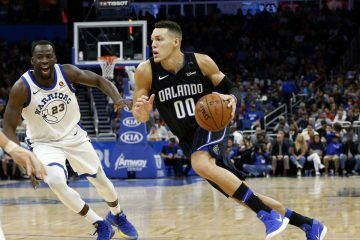 One day after one of the most disappointing losses of the season, the Orlando Magic try to get ready for a visit by the Toronto Raptors, who own the NBA’s best record. Wednesday night the Magic let the Phoenix Suns, who came into the game with a 3-15 road record, get out of town with a 122-120 victory in overtime. 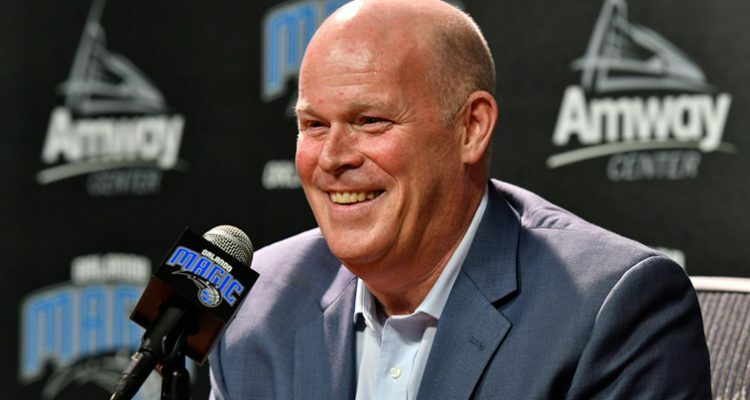 Magic coach Steve Clifford made no excuses for his team’s fourth consecutive loss and seventh in 9 games. Clearly the Magic did not deserve to win the game, as well as the last three. D.J. Augustin, Nikola Vucevic, Aaron Gordon, Evan Fournier and Terrance Ross had bright spots, but the Suns took advantage of good shooting and defensive lapses to escape. Orlando has not shot 50 percent during the losing streak and three-point shooting has hovered around 38 percent or lower. They suffered through a low of 25 percent in a 90-80 loss in Chicago to the Bulls. On the other hand, three of the four opponents have shot better than 50 percent both from three-point and two-point range. The only exception was Chicago, who also shot poorly but figured out a way to win. In a 129-90 blowout of the Magic last week, the San Antonio Spurs hit nearly two-thirds of their shots. Wednesday night’s game was the only one of the four where Orlando was able to come within 10 points with two of those losses (Phoenix and Chicago) coming against teams with the worst records in the league. 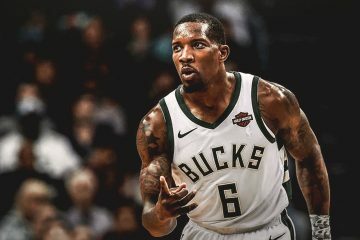 Clifford has been around the league long enough to know what is needed. 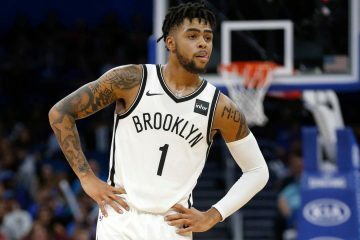 Not quite halfway into his third season, Clifford is facing the same problems, and saying the same things, as his predecessor Frank Vogel. It leads many to wonder if this core group has the capability to mold into a cohesive unit. The talent is there to at least be a .500 team. By playing in the weak Southeast Division, the Magic are only two games out of first place. 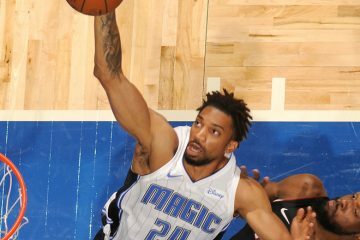 With just an extra portion of intensity and concentration, Orlando still has an opportunity to think about the post season. A little self-motivation by the five guys on the court could work wonders. The Magic have not won at home since November 19 and will try to break a five-game home losing skid on Friday. The Raptors started that slide with a 93-91 victory on November 20.